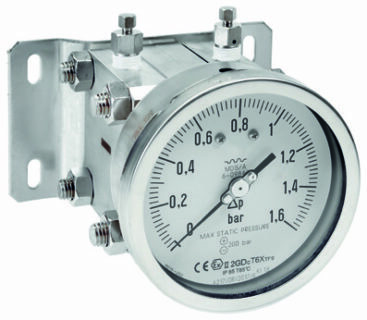 These instruments are used to check filter obstructions, pressure drops, flow rate differences, level, measurements and generally the difference between two pressures of equal or different circuits. They can be supplied with diaphragm seals to be resistant to aggressive medias. If the quantity available in stock is not enough to satisfy your requirement, please don’t hesitate to contact us! We have many alternatives that may solve your urgent need.